Therapists have a vital role to play in our success. 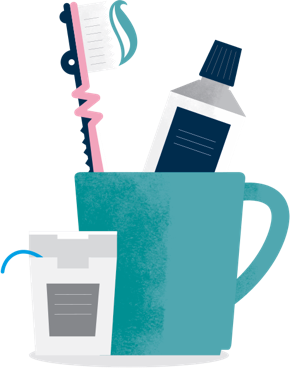 By taking on certain key dental procedures, you’ll enable us to see more patients, more regularly. 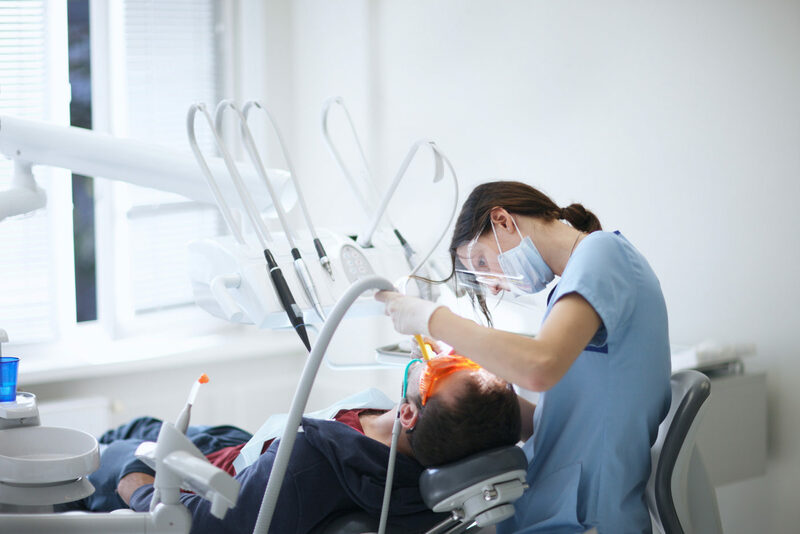 Your responsibilities will include everything from oral health education, dental radiographs and routine restorations through to taking impressions and placing crowns. 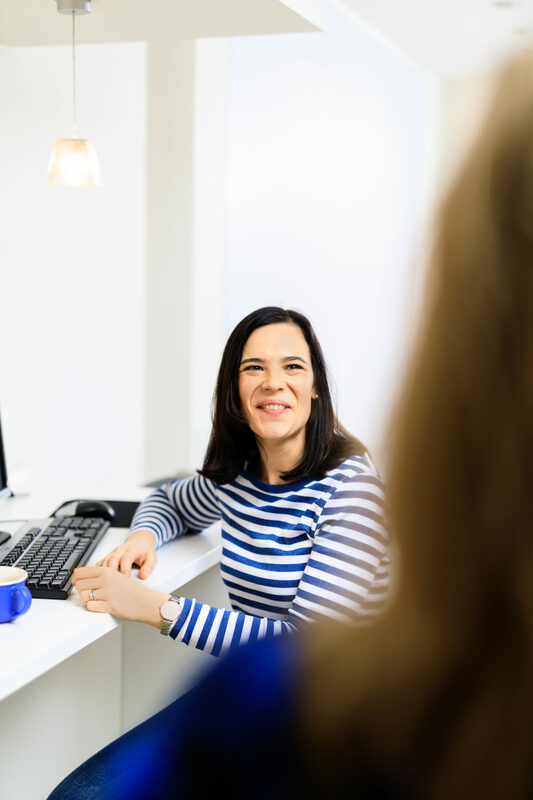 Therapists here are very much in demand, so you can expect a busy workload in an environment where you have the flexibility you need to balance work and life. Our well-managed appointments system will ensure you have the time you need to deliver brilliant patient care. You’ll be a vital part of the practice team. 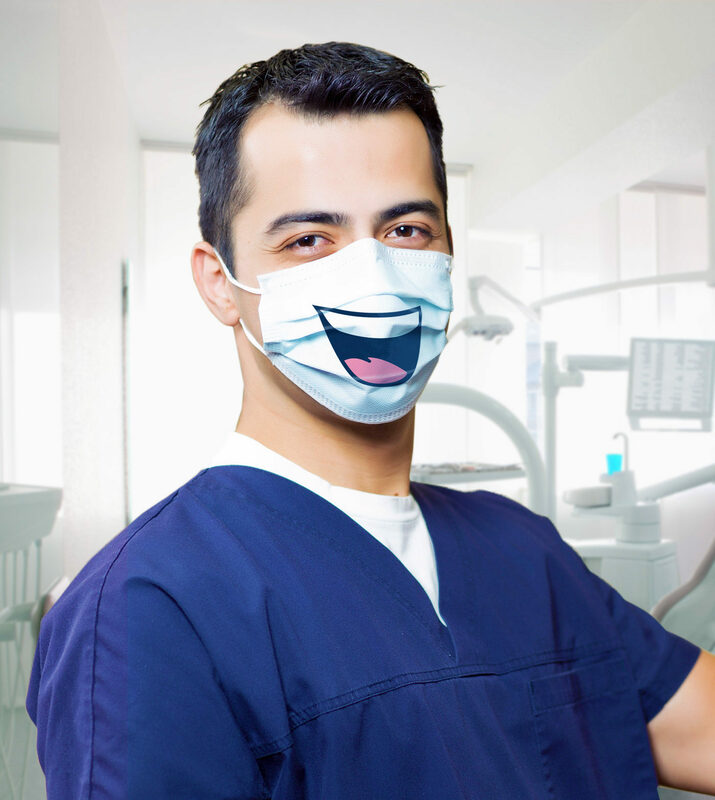 At Bupa Dental Care, your role is incredibly important. 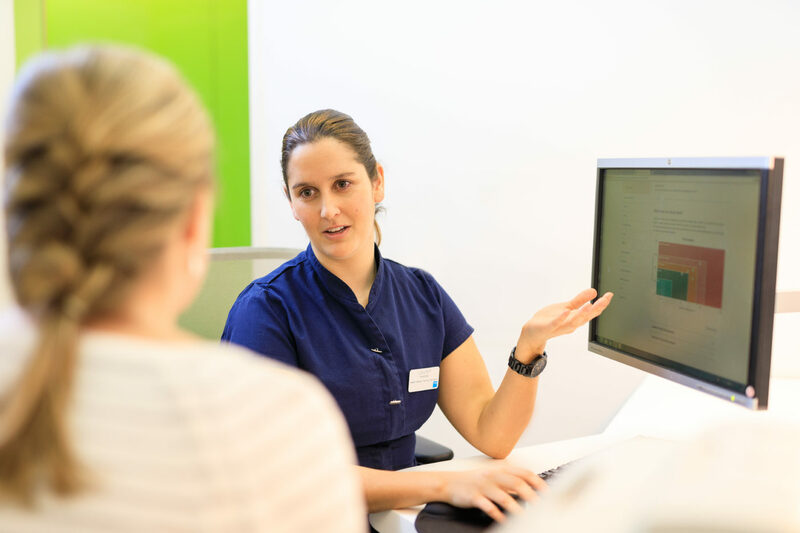 As a therapist with us, you’ll provide an excellent level of care to everyone we look after, and you’ll be genuinely valued by your colleagues and patients alike. Get ready for plenty of opportunities to hone and develop your skills. As dentistry evolves, so should your skills. We’ll give you the support and training you need to keep your existing skills up to scratch – and develop brand new ones too. We have over 400 hours of online learning programmes, so you can expect to be at your best, day in and day out. Expect a broad mix of responsibilities. Our practices are busy places, and you’ll find your appointment slots fill up quickly. 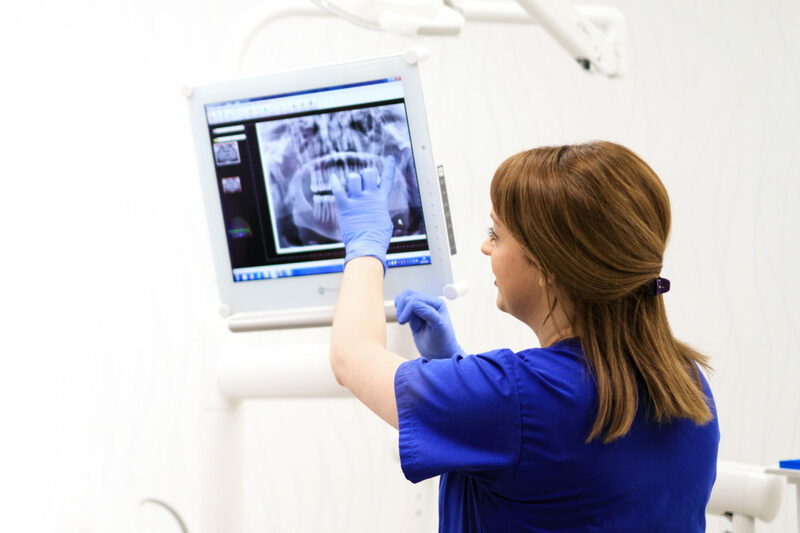 This means you’ll get to carry out a wide range of procedures and work with patients from all walks of life. It all makes for a very diverse, fulfilling and stimulating working environment. I’ve worked in some practices where there’s been a lack of understanding about my role. Is Bupa Dental Care any different? Our Therapists are an asset to our business and are very much welcomed by our teams. We appreciate that working with Therapists is key to delivering quality care to our patients along with providing growth to our business. We support our teams through our extensive Clinical team to make sure our practices are well equipped with the training and knowledge required to work with/alongside a dental Therapist. What kind of treatments could I expect to be doing? You will be expected to undertake all treatment options that fall within your current skillset and those that formed part of your training/qualification. You will not be expected to carry out any treatment plan that you have not been trained or qualified in.